Tom Brady is one of the most successful NFL players of all time. At 39 he’s still going strong. He just won the Superbowl for the fifth time, only the 2nd player to ever do that. He’s been the quarterback for the Patriots in seven Superbowl finals, the most of any player. And he say’s it’s due to his diet. And indeed, at 39 he’s still going strong. Why does he think he’s still able to keep playing at such a high level, when most other quarterbacks begin to decline after 35? 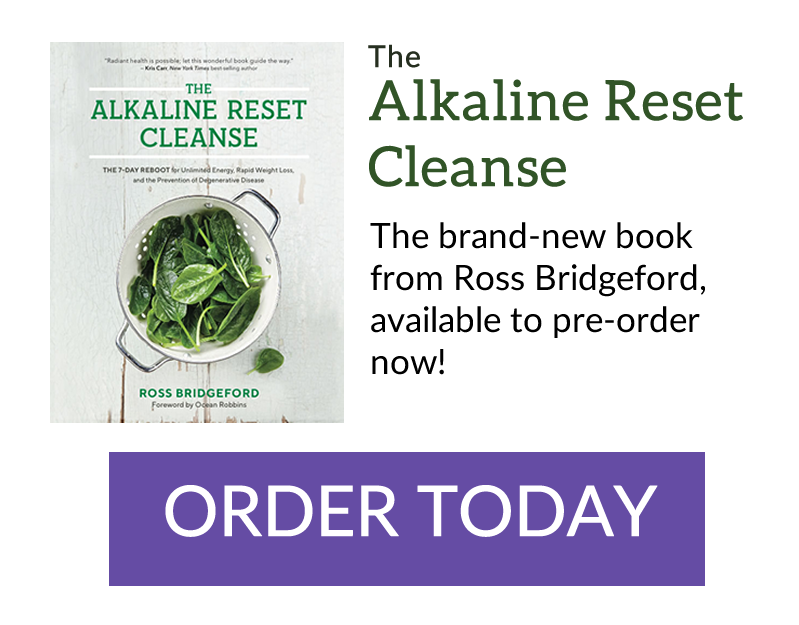 He works with an alkaline chef, Allen Campbell, and long-time alkaline nutritionist and trainer Alex Guererro and they have transformed his diet and body over the past 12 years. There are a few trainers and sports professionals out there now following this protocol. Phil Richards, of Phil Richards training, has worked with Amir Khan, the British Lions rugby team, World’s Strongest Man, Glen Ross, MMA fighter Dan Hardy and more. “My philosophy starts in my own life, and with my own lifestyle and eating habits. I make conscious decisions to buy local and organic, and to stay away from GMOs, and to think about the future of the planet and the future of humans. He also steers clear of almost all fruit, occasionally adding banana to smoothies. This is awesome. Tom Brady’s Alkaline Diet! This is exactly how I teach the alkaline diet (albeit I am vegetarian) and I thoroughly applaud Tom and his team (and family) for sticking to this, and reaping the results. The fallacy is that the alkaline diet is out there trying to change your pH, but nothing could be further from the truth. The aim is to help provide the body with the balance and every tool it needs to thrive. And Tom is living proof of this, mastering and being at the top of his game, well beyond most people can at his age. It will be really interesting to see how many more years he can continue to be the best in the world. According to Brady he feels better at 39 than he did at 29 “in every way.” And he puts this down to the alkaline diet. Maybe we’ll update this when he reaches 49?